Campus Box 4480, 610 S. University Ave. 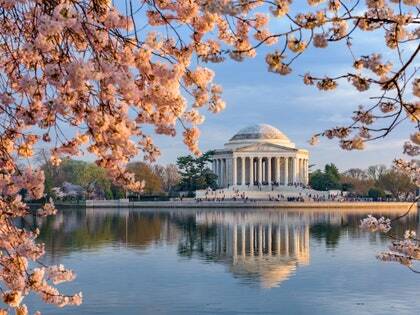 Going to be in Washington D.C. for Memorial Day? Stop by the Washington Hilton for #ICA19. I'll be presenting one paper, have my work reflected in three others (including with colleagues Alex Hinck, Dr. Cameron Piercy, and Dr. Rebecca A. Hayes); and be a faculty mentor at this year's CAT/MCIG PhD consortium. The full ICA schedule is here. See you in D.C. for coffee, colleagues, and scholarship! 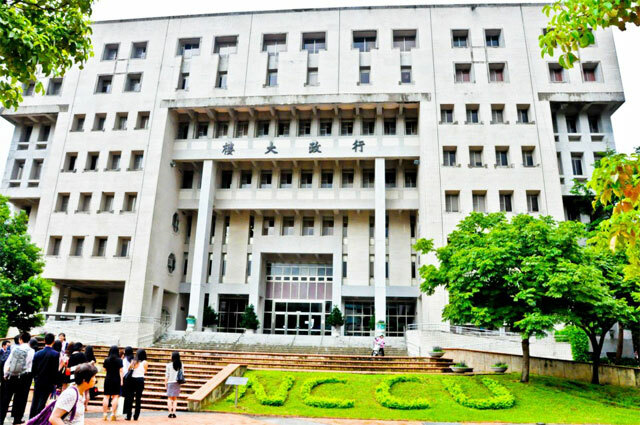 National Chengchi University's College of Communication grasciously invited me to Taiwan to discuss and collaborate on recent innovations in computer-mediated communication. I'll be presenting,From billboards to BBSs: Revisiting the old and xploring the new in computer-mediated communication on Thursday, 13 December. Thanks to Dr. T-A-M-M-Y Lin for the kind invitation and for hosting! As 2,500 communication scholars descend on Salt Lake City this November, and I was happy to present some new thoughts and research (including a great piece driven by Dr. Cameron Piercy). Salt Lake City was a great host conference, and I survived #NCA18 enough to look forward to #NCA19 in Baltimore. What happens when you post a Facebook or Twitter update; only to find out the next day that nobody has "Liked" it? New work, led by Dr. Rebecca A. Hayes, with myself and Dr. Eric Wesselann), looked at perceptions of social exclusion that stem from an absence of paralinguistic one-click feedback to social media posts. Findings indicate we feel left out or isolated when we don't receive feedback (e.g., Likes, +1s); but specifically when we don't get that feedback from specific people in our network. Even with 100 Likes, you may feel left out if a particular friend didn't Like your post. Check out the newest in our line of "Liking" research, thanks to open-access with SM+S. Although he has had training in qualitative analysis and rhetorical criticism, Caleb is epistemologically a quantitative researcher, who typically uses experiments and surveys to answer research questions. His research focuses on how individuals and organizations are blurring the line between personal and professional through technology. As effective lenses through which to explore these issues, Caleb's research has often used online discussions and group decision tasks, the popular online multiplayer game World of Warcraft, and online communities in his experiments. In survey research, interesting data is often authored from human resource practitioners and managers in organizations. Though an avid and involved researcher, Caleb also enjoys teaching, particularly the opportunity to take material from the lab straight into the classroom to keep students abreast of the latest developments in their discipline. Caleb has taught many courses in several departments to an equally diverse array of students. With teaching experience in Business, Communication, and Telecommunication, he has taught to both traditional (i.e., undergraduates living on-campus) and non-traditional (i.e., returning, older, and telecommuter) students in both on-ground and online courses.